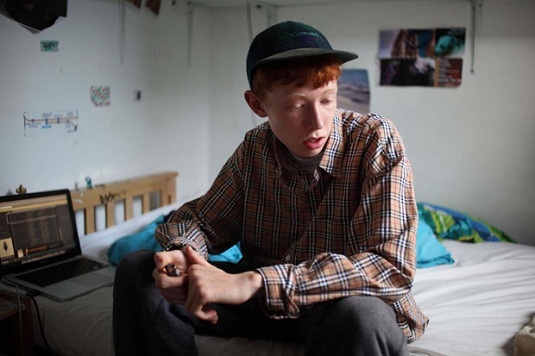 King Krule aka ‘Zoo Kid’ aka ’Archy Marshall’ may look like a harmless school boy, but the 18 year old has the soul and the voice of an old geezer. His latest single Rock Bottom has been released by grime label Rinse; not necessarily the first musical home that springs to mind for this young whipper snapper. 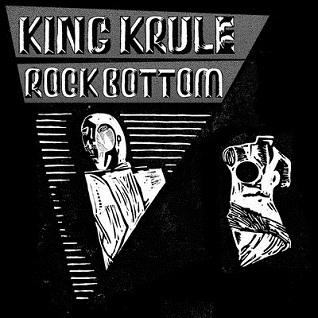 Since his original releases, Krule has consistently put out the good stuff. However his rise to prominence has been a slow(ish) and steady one; touching the right bases but never risking over saturation. The considered approach holds Kid Krule in good stead as he aims to build a career rather than instant ‘pop’ variety success – which will inevitably come.